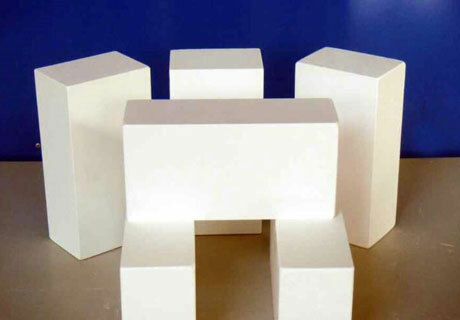 Mullite insulation brick is a kind of high alumina refractory material with mullite (3Al2O3·2SiO2) as the main crystalline phase. It has a higher refractoriness, which can reach more than 1790℃, whose load softening start temperature is between1600℃ and 1700℃. 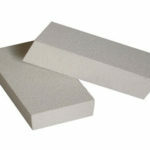 Besides, mullite insulation brick has good thermal shock resistance and can be classified into sintered mullite bricks and fused mullite bricks. It is suitable for various industrial furnaces, such as electric porcelain drawer kiln, petroleum split furnace, metallurgical hot blast stove, tunnel kiln, ceramic roller kiln, glass kiln and various electric furnace lining, etc., which can directly contact the flame. 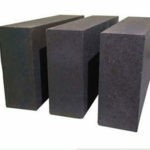 Anyone who needs this kind of refractory brick can Contact us for free quotation! 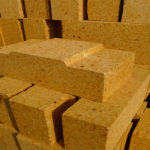 What Is Mullite Insulation Brick? 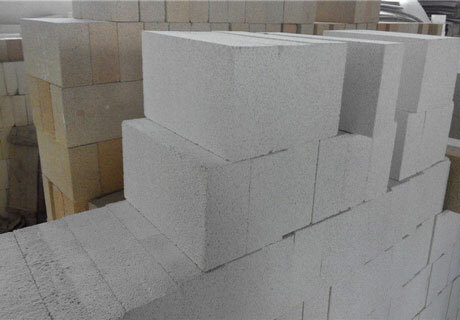 Mullite insulation brick, also called lightweight mullite brick, is a new type of energy-saving and environmentally friendly refractory material in China and in possession of excellent thermal insulation capacity. Using imported plate-shaped corundum, high-purity fused corundum as the main raw material, adopting advanced ultra-fine powder adding technology, mullite insulation brick is fired in a high-temperature shuttle kiln after mixing, drying and molding. Low Heat Fusion. 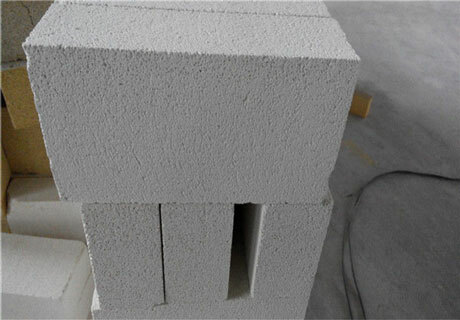 Due to the low thermal conductivity, mullite insulation bricks accumulate little heat energy and have a significant effect on energy saving. Precise Size. This can speed up the masonry, reduce the amount of refractory mud, save the cost and ensure the strength and stability of the masonry, in order to achieve the purpose of extending the life of the lining. 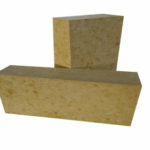 Mullite insulation brick is suitable for various industrial furnaces, such as electric porcelain drawer kiln, petroleum cracking furnace, metallurgical hot blast stove, tunnel kiln, ceramic roller kiln, glass kiln and various electric furnace linings, etc., which can directly contact the flame. 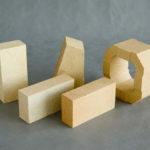 At present, mullite insulation brick can be directly used for lining of high temperature kiln, and has been widely used in the lining of shuttle kiln, glass kiln and petrochemical kiln. 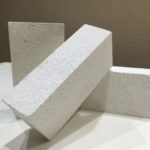 Generally speaking, mullite bricks are mainly divided into mullite insulation bricks(also called mullite lightweight brick) and corundum mullite bricks based on their density. 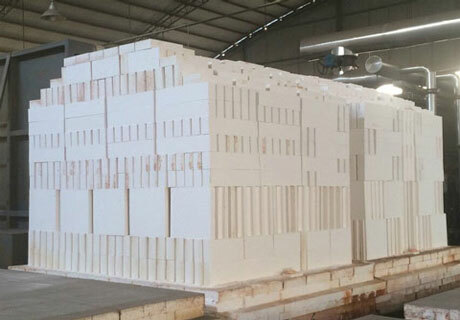 According to the production process, mullite insulation bricks can be classified into sintered mullite bricks and fused mullite bricks. 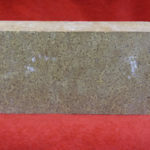 Sintered mullite brick is made of high alumina bauxite clinker as a main raw material, and a small amount of clay or raw bauxite is added as a binder, which is formed by molding and firing. 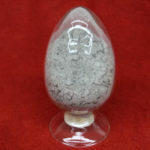 Regarding high bauxite, industrial alumina and refractory clay as raw material, with the addition to charcoal or coke fine particles as a reducing agent, fused mullite brick is formed by reduction electrofusion after molding. The crystal of fused mullite is larger than sintered mullite, and the thermal shock resistance is better than that of sintered products. Their high temperature performance depends mainly on the alumina content and the uniformity of the mullite phase and glass distribution. Apart from mentioned above, mullite insulation bricks can be further classified into JM23, JM26, JM28, and JM30 according to the grades. According to the temperature of use, they can also be divided into: 1350 mullite bricks, 1450 mullite bricks, and 1550 mullite bricks. 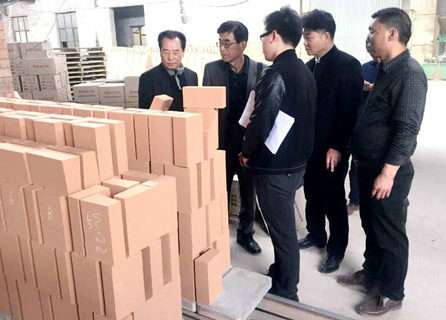 The market price of each mullite insulation brick is between 4.1 and 5.61 yuan, and the price will fluctuate according to different materials and demand. If you want to get free price list, you can contact us for more details! 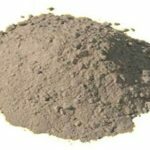 RS Kiln Refractory Company is a professional refractory material manufacturer and has many years of experience in refractory production. 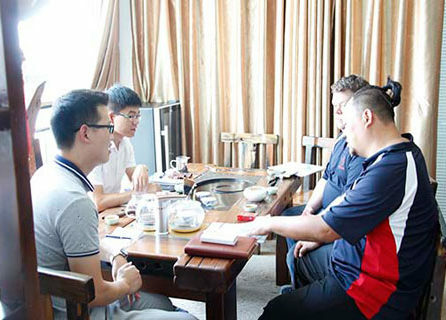 Rongsheng has our own factory, a large-scale production base, and hundreds of highly qualified employees. What’s more, our company has more than 20 professional and technical personnel, fully committed to meeting every need of customers. Professional after-sales team is also included, serving every customer throughout the year. 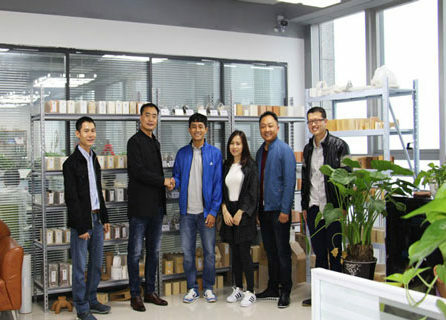 So if you are looking for a reliable and professional refractory brick supplier, please feel free Contact us for free quotation.